OD-808 Killswitch Engage?, Overdrive pedal from Maxon in the Reissue series. 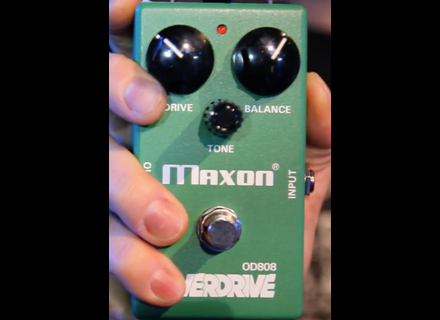 Adam and Joel from the band Killswitch Engage asked Maxon to tweak its OD-808 overdrive pedal. The Maxon OD-808 Killswitch Engage Signature model is currently in prototype stage and is tested by the band. 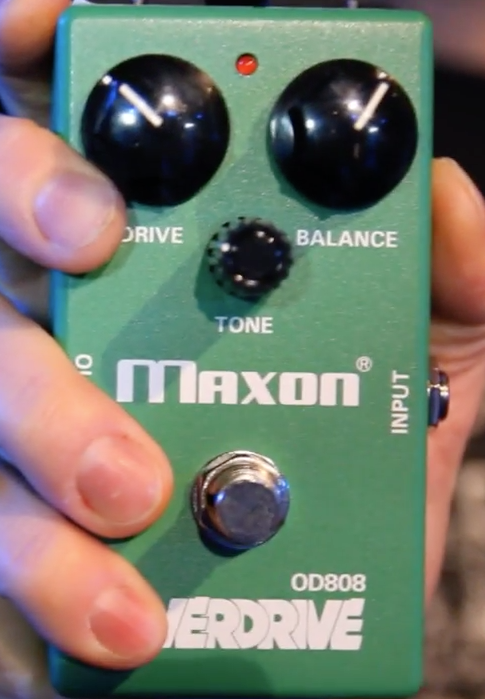 The artists asked Maxon to boost the effect by adding two toggle-switches to thicker low-end and gain. The Catalinbread Antichton and Talisman are out Catalinbread announces the availability of two of the new effect pedals that were introduced at NAMM 2015, the Antichton and Talisman. New Palmer Pocket Root Tremolo Palmer adds a tremolo model to its Pocket Root compact effect range. Suhr introduces the Rufus Reloaded pedal Suhr added an octave-up effect to its Rufus fuzz pedal for guitar and thus launches the Rufus Reloaded model.